Below, you will find a description of the counseling services we currently offer. Please call 706-678-5667 to set up an appointment or click below. 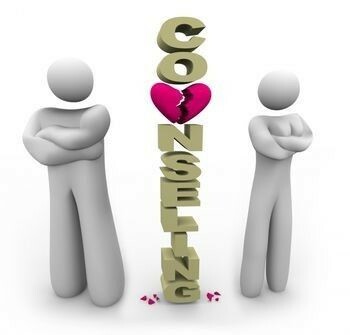 Individual counseling is appropriate for people that have issues presented in one or more environments (work, school, community or home) that are best addressed collaboratively with the counselor. During these sessions, therapeutic services are provided that include diverse structured interventions/strategies and experiential activities designed to promote cohesion and improved functioning. Specifically, you and the counselor talk about your reasons for coming to counseling and work on solutions. 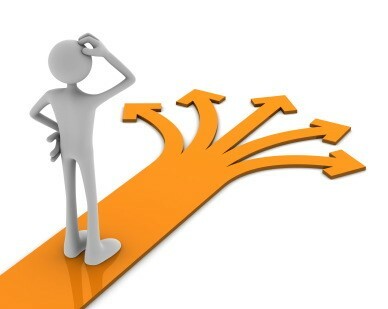 The goal of counseling is to help you learn that you have the power to change how you think, feel and/or behave. Once you learn this fact, the counselor will help you identify when and how to apply your power during your life. Couples counseling is for couples, whether married or not, that desire to learn how to properly resolve their problems & enhance their relationship to a mutually satisfactory level. Typically, both partners in the relationship attend the counseling session to discuss their specific issues, which may include, among others, communication, intimacy, or anger. Additionally, premarital counseling is available, with a minimum of six sessions that will focus on conflict management, communication skills, financial responsibilities, child & parenting responsibilities and the roles of extended family. Once counseling is completed, a certificate will be issued so that you may receive a discount on the marriage license fee, provided counseling was completed no more than 12 months prior to the application for a marriage license. Educational consulting includes consulting services that provide parents with information, guidance, support and an objective evaluation that addresses their child’s psychological wellbeing & educational abilities. Services include the development of an educational plan that addresses dysfunctional and other problematic behavior. Please note: Insurance does not pay for this service unless your child has a disorder that negatively affects his/her education. Family counseling is most appropriate for families that are having difficulty as a unit. This intervention is used to promote better relationships and understanding among the family unit. Additionally this modality is used when one or more members of the family have an issue that negatively affects the family (i.e., mental illness, substance abuse, or delinquent behaviors). 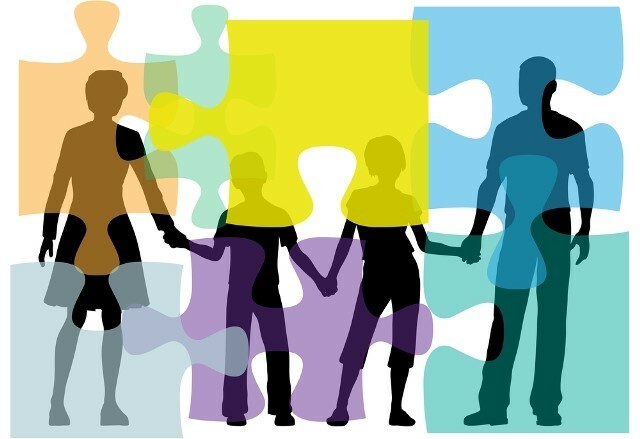 As with individual counseling, family counseling uses therapeutic services that include diverse structured interventions/strategies and experiential activities designed to promote cohesion and improved functioning within the family. Group counseling involves a small group of people who meet weekly to talk about a common issue they have. 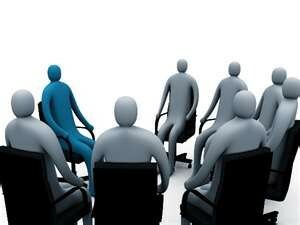 Groups may focus on specific topics such as, Anger Management, Divorce, Depression, Grief, Parenting, or other situations that are appropriate for discussion in a group setting. Inclusion in a group is reserved to the counselor. This program consists of face-to-face training in a group or individual setting. In addition, to facilitate understanding and self-reflection, each participant will receive an anger management workbook that is aligned to the topics presented weekly. 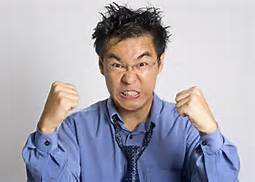 If Friends, family, & co-workers keep telling you, "You need anger management." A Certificate of Completion will be awarded at the end of the program to those completing ALL sessions and have submitted payment in full. The participant can then give the Certificate of Completion to the Court, Probation Officer or referring party. This 9-session parenting skill class will have weekly sessions that will last 2 hours each. Childcare will be provided. Enrollment is limited for each workshop, as participants will practice parenting strategies and discuss their experiences with others. This workshop will focus on concepts important for parenting effectiveness such as communication skills, guidance techniques, and positive discipline strategies. The emphasis of this workshop is on building skills, providing support and helping parents understand the needs and abilities of children during different stages of development. It is hoped that by offering a forum where parents with similar concerns can discuss options and solutions for better parenting, the result will be stronger, happier, and more supportive families. Parents that are having difficulty with their children and/or desire to develop a better relationship with them. A Certificate of Completion, which may be presented to the referring party, will be awarded at the conclusion of the last session.